It's easy! 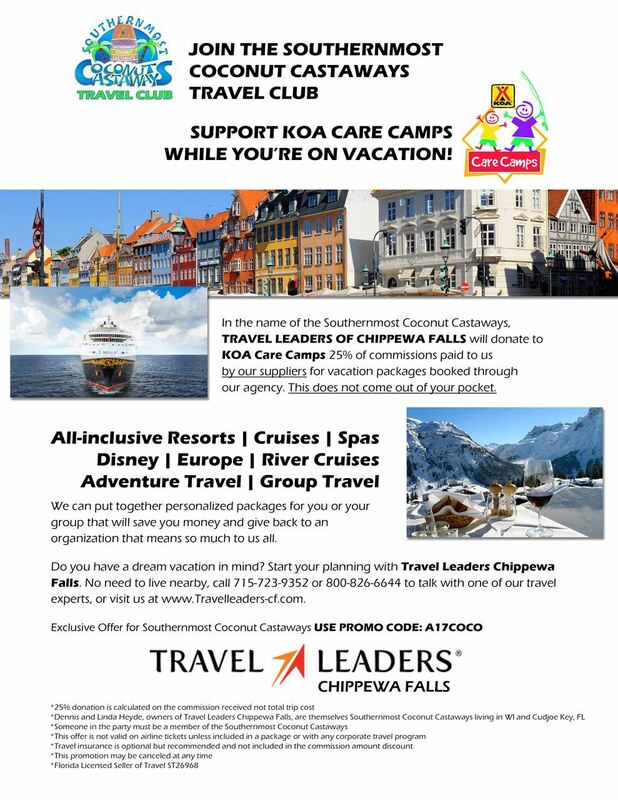 Simply decide which type of membership you would like, fill out the application below and choose to pay online with your credit/debit card or manually with cash or check. Your membership is active once payment is received. Membership is open to anyone 21 years of age or older and renews upon your anniversary date. You will receive a reminder email when it's time to renew. 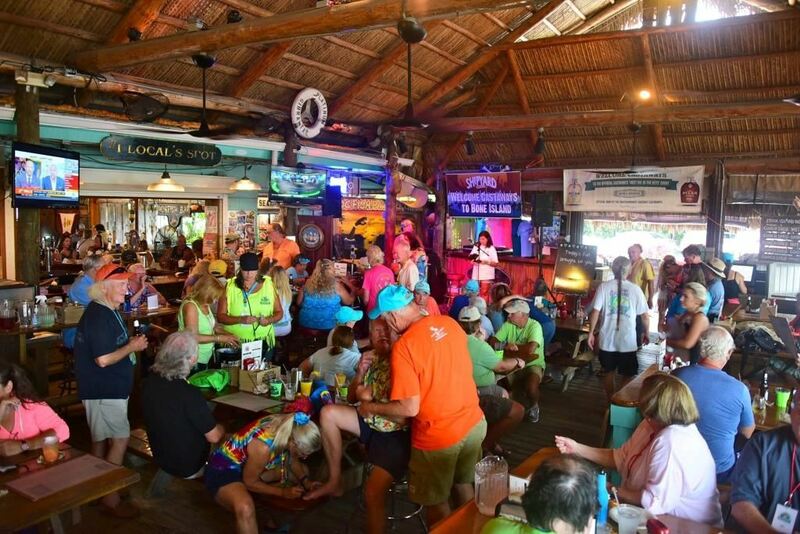 Once you become a Southernmost Coconut Castaway you receive club communications about upcoming events, electronic magazines, access to our fun outings with Howard and the rest of the Mile Marker 24 Band, volunteer opportunities and much more! 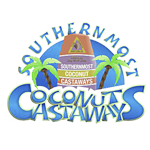 As a member, you are also welcome to attend Lower Keys Chamber of Commerce events and Key West Business Guild events, and take advantage of the Southernmost Coconut Castaways Travel Club. NOTE: If you select 2-person membership, complete all of the information for the first person. Once you process your online payment, you then choose the Add Member button from your profile and enter the information for the 2nd person. If you share an email address, follow these steps but leave the 2nd person's email address blank.